A Licensed Insolvency Trustee in Toronto and across Canada are licensed by the federal government’s Office of the Superintendent of Bankruptcy (OSB). They must complete the Chartered Insolvency and Restructuring Professional (CIRP) Qualification Program, the CIRP National Insolvency Exam, and the Insolvency Counsellor’s Qualification Course and they must pass an Oral Board of Examination. The federal government requires successful completion of these requirements to ensure that you are dealing with a trustee who understands Canada’s Bankruptcy and Insolvency Act. The OSB’s mission is to contribute to a fair and efficient marketplace by protecting the integrity of the bankruptcy and insolvency system for the benefit of investors, lenders, consumers and the public. the Deputy Minister, Industry Canada. 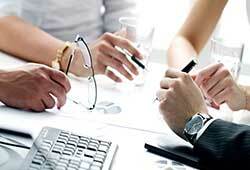 All types of people become licenced Licensed Insolvency Trustees. 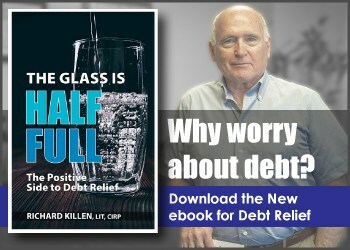 It’s important for you to feel comfortable with the person you are dealing with, that you feel they understand your circumstances and are working for you to help you resolve your debt. 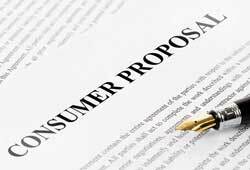 Only lLicensed Insolvency Trustees can negotiate with your creditors in a bankruptcy or in a consumer proposal. 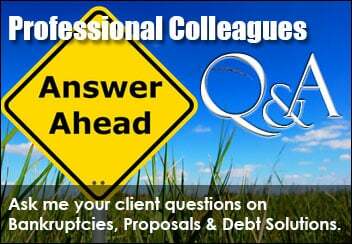 Be diligent when searching for the person to help you solve your debt problems. The OSB has an online registry of all Licensed Insolvency Trustees. You’ll find Richard Killen & Associates in the registry so you know you’re dealing with highly-trained and licensed insolvency trustee. Drop into our Toronto office and meet our licensed insolvency trustees. There is no charge to for a consultation and it gives you an opportunity to see if you’ll feel comfortable working with that person. Our Toronto office of Richard Killen & Associates is at Danforth & Main, at the Main Street subway stop on the East/West Danforth line. We share office space with a legal firm who has been providing legal services to the area since 1941. 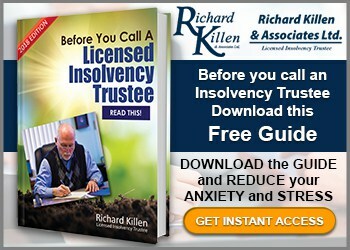 For a leading Licensed Insolvency Trustee in Toronto, Richard Killen & Associates could be the most stress relieving call you’ll ever make.